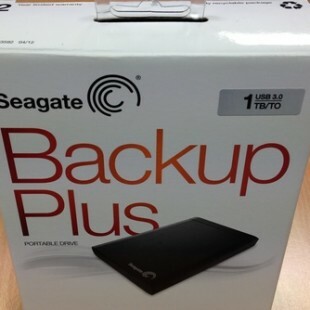 Seagate Backup Plus external hard drive is an excellent addition to your hard drive needs. It provides the best capabilities rather than its pre decesor. It provies massive amount of Tera Byte storage capacity like 5TB. The speedy performance is guaranteed with it. The Driver software is available for Mac, Windows and Linux. 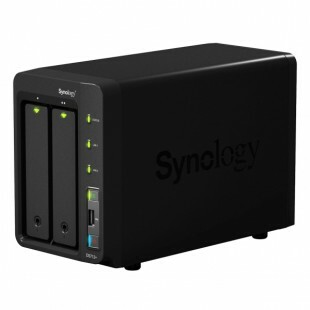 It ..
Network attached storage facility is manufactured as a computer appliance which provide features with specialized computer version which is specifically built for ground up storing and serving files. Network attached storage devices now these are getting widely used and gaining popularity rather than its simple and general purpose computer being used for the role as ..
ADATA is a Taiwanese brand who offer memory storage hard drives, memory cards , DRAM modules and USB drives in Compact Flash and Secure Digital formats. 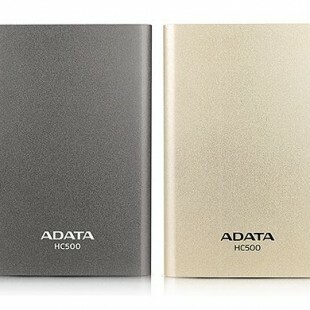 ADATA Technology Co. Ltd was initiated working in storage manufacturing in early twenties, except of its other explored markets, such as digital frames, solid-state drives, and Express Cards are ..